Ignite Your Greatness- Tips To Inspire You To Achieve Your Dreams!! We all have goals and dreams we want to pursue. But sometimes it is difficult to get inspired and motivated to embark on a journey to accomplish those goals and dreams. 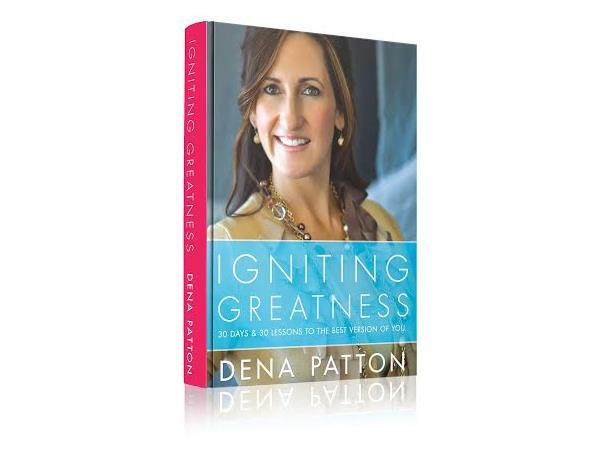 Dena Patton, Author of "Igniting Greatness" , Motivational Speaker, Successful Entrepreneur and Life Coach, joins us to talk about how to ignite the greatness that lies within all of us. 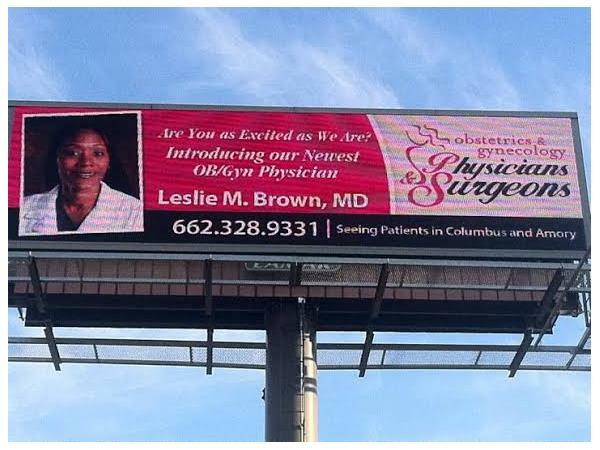 She shares how to stay motivated and inspired to continue to work toward and achieve our dreams. 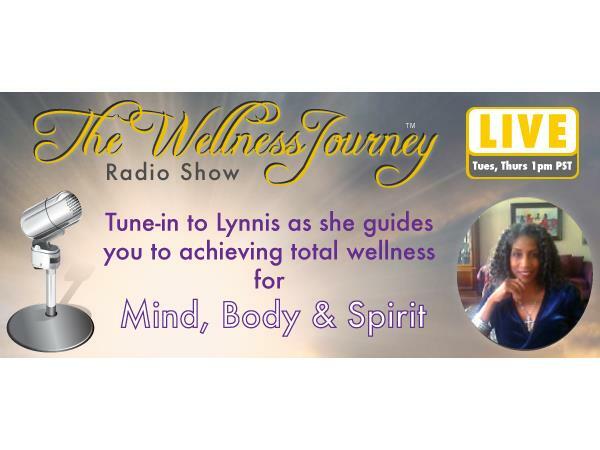 Tune in to get the tools you need to get focused, motivated and inspired! 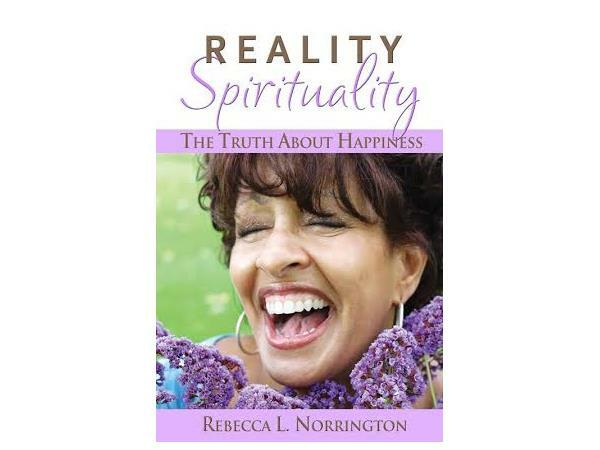 Rebecca Norrington from "Reality Spirituality Radio Show" joins us to share her wisdom on happiness and success! 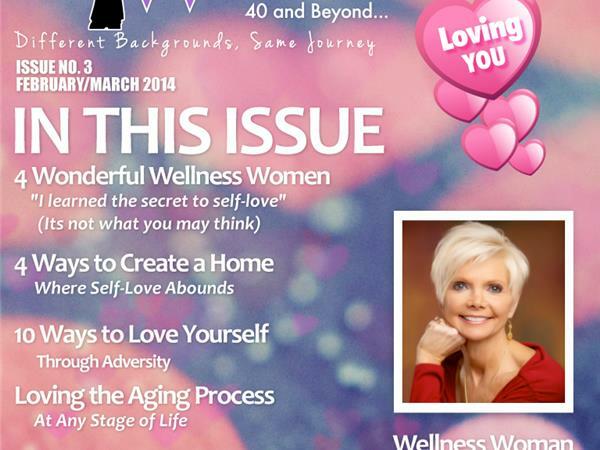 Take The Challenge - DeStress The Mess 21 Day Challenge - 21 Days, 21 Tips! !